Back from International Games Week Berlin, it was really awesome, funny and crazy! 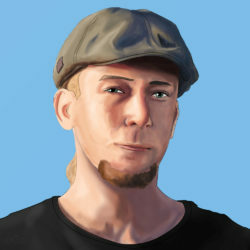 I recorded over hundred videos, the best will going online soon on Change Games Entertainment ! Here you can see the latest video I took at A MAZE, the Independent Festival for Art and Video Games after a long night at Berghain Club. Native or indigenous people are primitive? People who call others primitive or stupid mostly are it themselves. Pakistani firefighter Mohammed (Master) Ayub teaching for around 30 years poor children in parks. That’s a true master teacher, respect for his methods, like to use best of environments and power of nature outside for best learning conditions. In my opinion he is one of the top 10 teachers worldwide! Other schools could learn from. 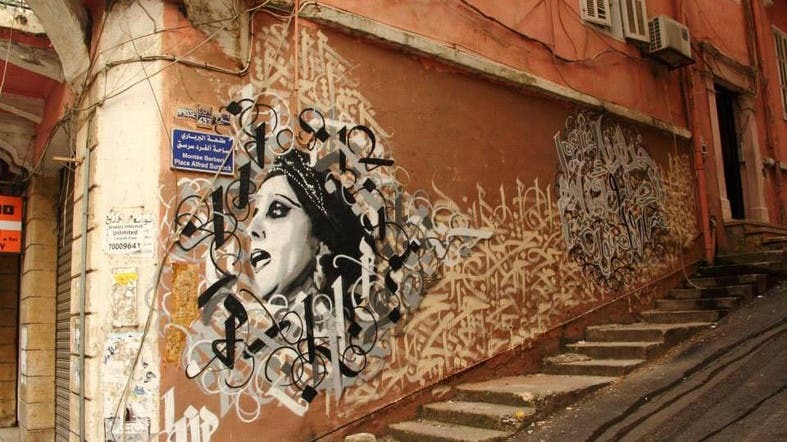 Enjoy a great tour through Beirut and Dubai with Lebanese Graffiti artist Yazan Halwani ! Looking forward to see more such fine art in future. And demons who love with no regret. 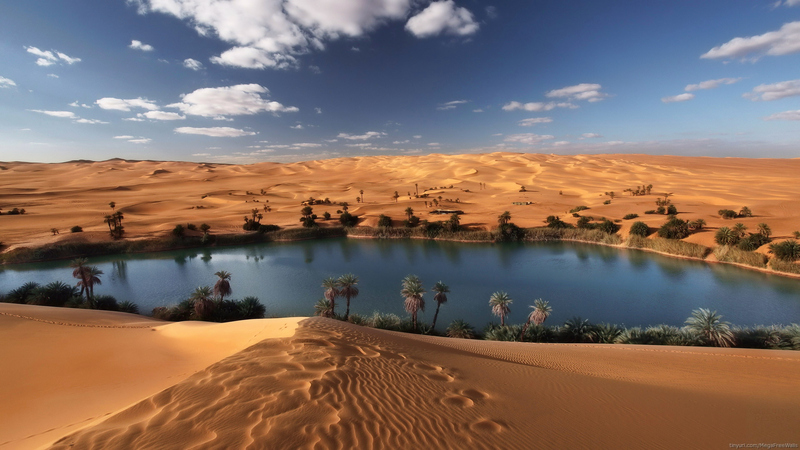 Let your dreams come true, bring desert to life and life to desert. DREAM still has some of the most stunningly beautiful imagery we have seen from Burning Man. DREAM was directed by Rich Van Every, who also was one of the cinematographers on the related documentary feature, "Spark: A Burning Man Story" about the origins and growth of Burning Man over the past 28 years.If you enjoyed DREAM, please share it. You can find Spark on iTunes at http://j.mp/sparkbm or you can buy and download the film without any copy protection at http://spark.vhx.tvPlease support the artists and their efforts to make more films about artists and innovators by buying or renting Spark through legitimate channels. Stop destroying our wonderful planet! Don’t waste earth, water, air and biosphere. Use old and new technologies to make it better not worst. The Secret of Easter Island .-._.